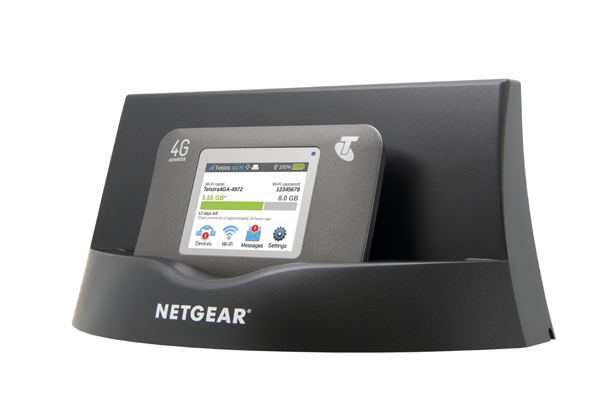 Netgear AC790s LTE hotspot was presented in September 2014 and has since been introduced by Telstra to its product range in Australia. 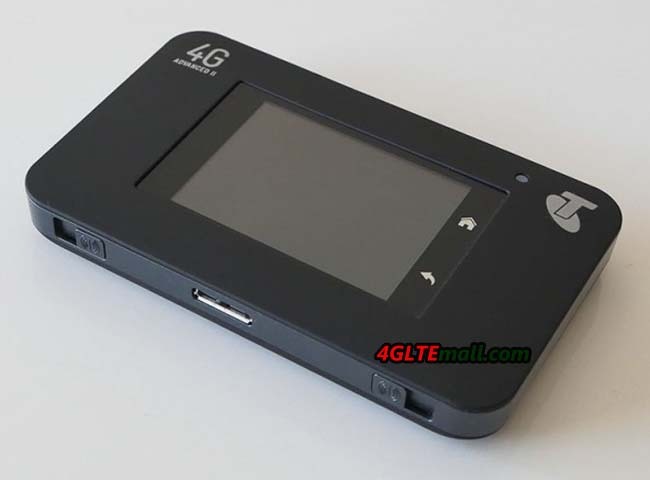 Comparing with other mobile LTE routers, the main difference is the large battery with touchscreen display and support for LTE-Advanced Cat6. 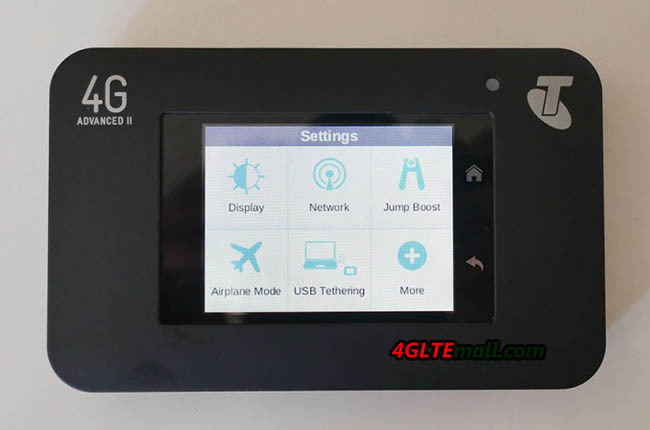 In Europe area, the Netgear AC790s is not yet available, and it is doubtful that we will get the device in near future, because the successor with LTE CAT9 is already waiting in the wings. Actually, the predecessor of AC790s model is the Netgear AC785s, which was very good. 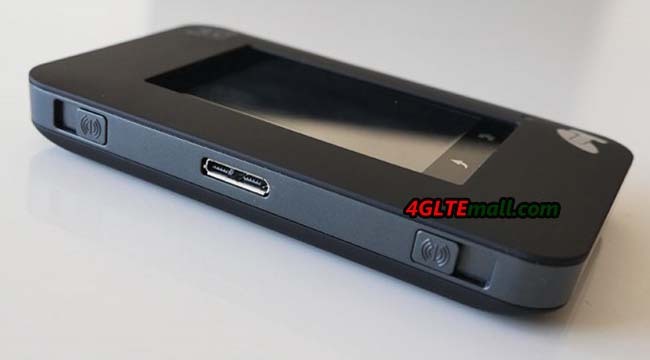 Luckily, we have seen the Netgear AC790s closely at MWC.